David Coghlan is an expert in organization development through action research. This approach to changing organizations centers on members working together to identify what needs changing, and then designing and implementing those changes in a collaborative manner. The method enhances learning and contributes to a broader realm of knowledge within the organization. Coghlan helps GBHI and its partner organizations partake in action research and action learning so that they can engage in processes of organizational learning and change. His work on insider action research and building inter-organizational learning networks is of particular relevance to GBHI. 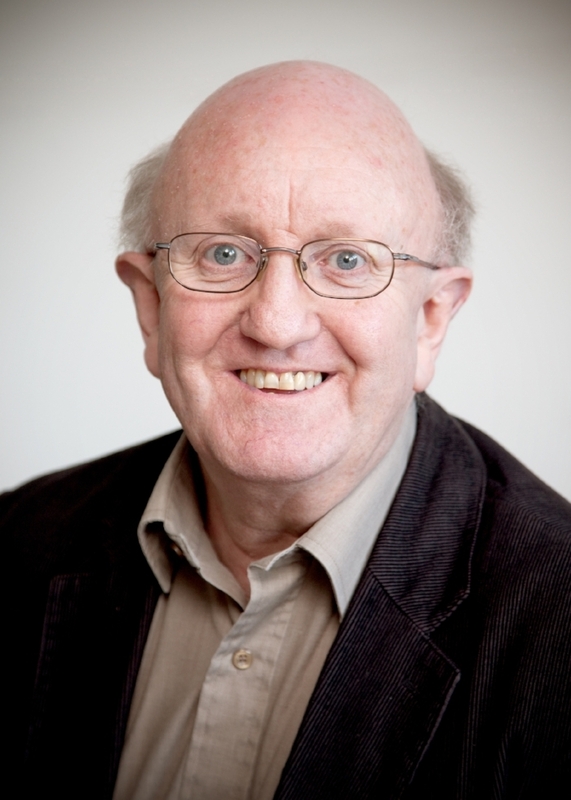 Bio: David Coghlan is a professor emeritus and fellow emeritus at the Trinity Business School, Trinity College Dublin. He specializes in organization development and action research and is active in both communities internationally. He has published over 150 articles and book chapters. Recent books include: Inside Organizations (Sage, 2016), Organizational Change and Strategy (Routledge, 2016), Doing Action Research in Your Own Organization (4th ed. Sage, 2014), and Collaborative Strategic Improvement through Network Action Learning (Edward Elgar, 2011). He is co-editor of the The Sage Encyclopedia of Action Research (2014) and of the 4 volume sets Fundamentals of Organization Development (Sage, 2010) and Action Research in Business & Management (Sage, 2016). He serves on the editorial advisory boards of: Journal of Applied Behavioral Science, Action Research, Action Learning: Research and Practice, Systemic Practice and Action Research, and The OD Practitioner, among others.